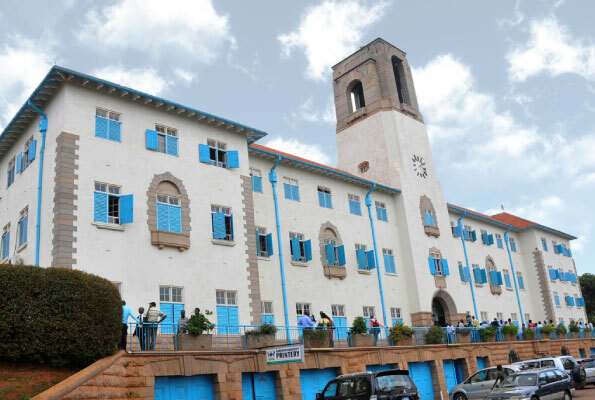 Law makers of the 10th Parliament have expressed worry over the unresolved staff strike at Makerere University which the MPs say has greatly affected the academic rights of students as well as spoiling the image of Uganda’s oldest and highest institution of higher learning. 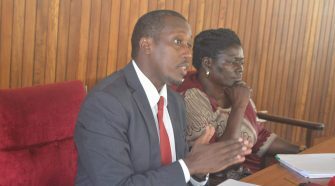 The matter of concern was raised on Tuesday by Bulamogi MP, Kenneth Lubogo who noted that it is now coming to a month since Makerere University staff strike began but there is no hope of having the matters raised resolved. The striking staff at Makerere University are insisting that the management reinstates MUASA Chairman, Dr. Deus Kamunyu Muhwezi who was suspended by the Vice Chancellor, Prof Barnabas Nawangwe last month, along with two other leaders of the administrative staff Association who were suspended last year. In their meeting held Monday, the striking staff under the three Associations; academic staff, administrative staff and National Union of Educational Institutions (NUEI) resolved to press on with the strike which entered its 25th day today, until the Management has reinstated the leaders. However, some lecturers are teaching and the Vice Chancellor, Prof Barnabas Nawangwe insists that the strike is illegal. He has persistently appealed to the striking staff to resume their duties or face disciplinary action for absconding from duty, stressing that the strike damages the image of the institution. “It concerns Ugandans that the biggest and oldest University is at stalemate. 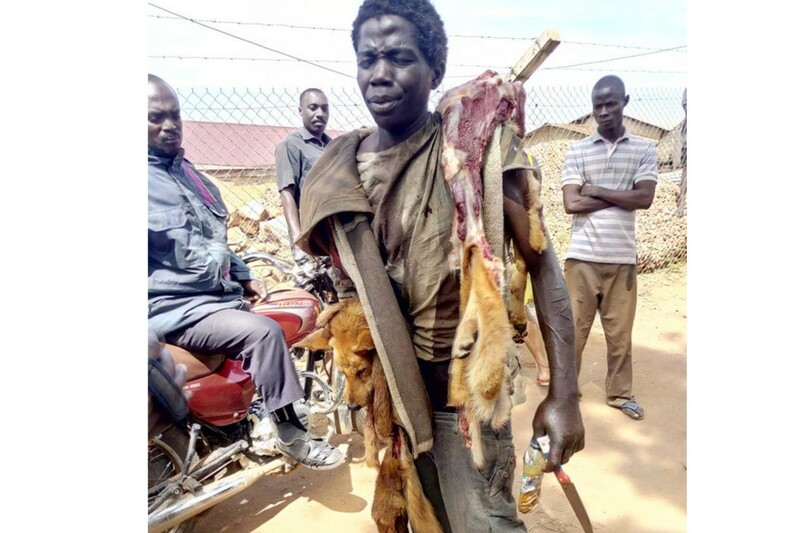 On 19th January, Makerere University opened its gates to its students to continue with their studies, today its 12th February and soon a month is collapsing and students have not resumed their studies due to the pending strike by the university staff,” Lubogo said during the Parliamentary plenary on Tuesday. 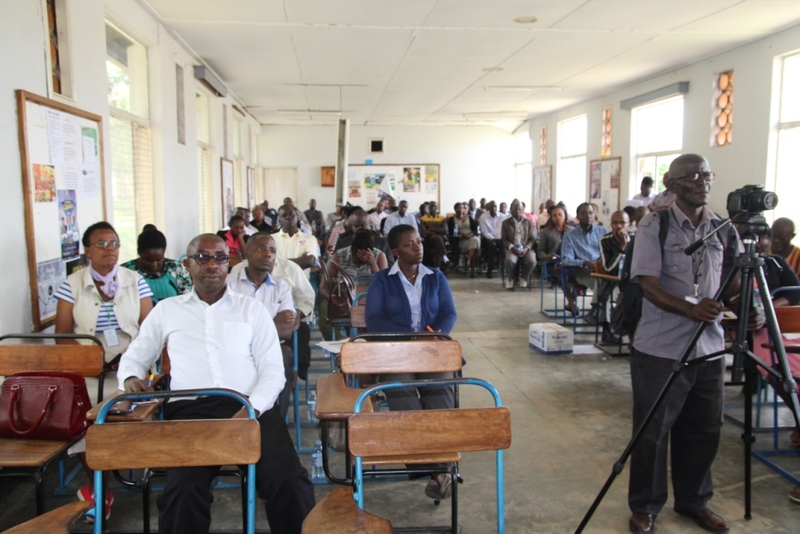 Lubogo said that it is so disappointing that students have reported for studies and most of them are hostel dwellers who spend a lot of money with hope that studies will resume yet it seems the problem is far from being resolved. 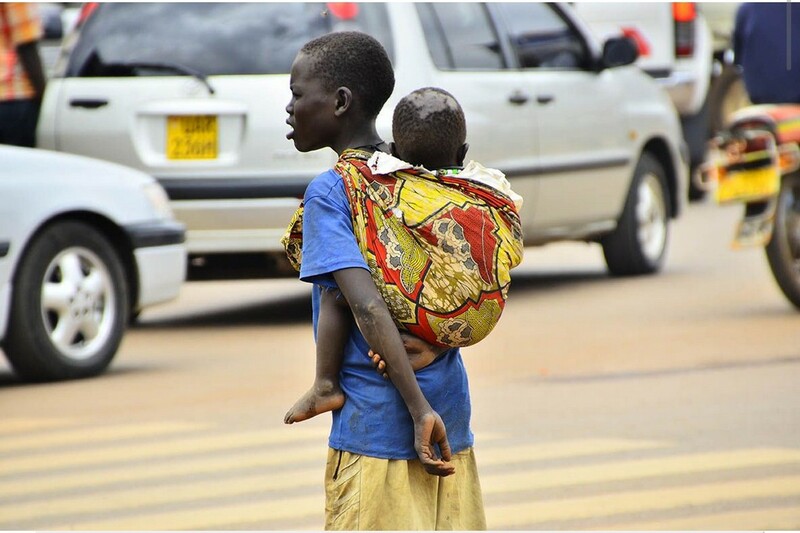 “It is also a concern of the whole nation that the ranking of the university in the African region as well as the East African region is falling. The University that was ranked 5th is now being ranked 11th on the African continent yet it has been a leading university in the region,” Lubogo said. He added that, the glory of Makerere University and the pride of Ugandans in this University is being eroded. 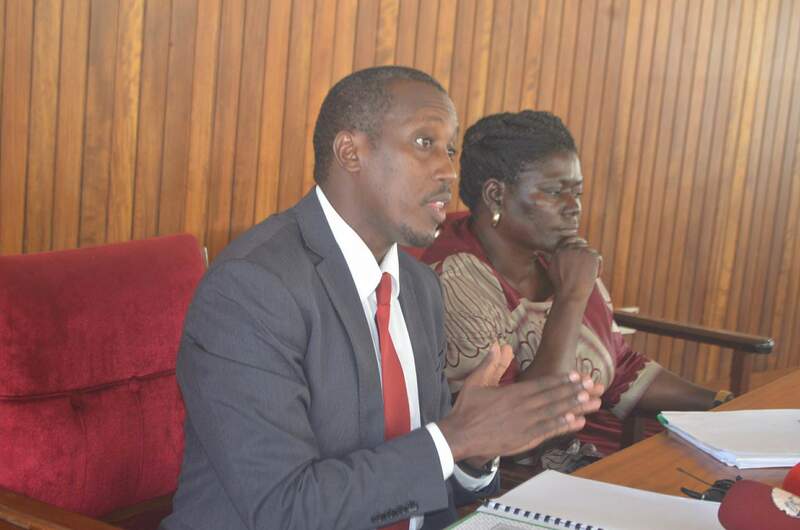 “As a nation, we need explanation from the Minister of Education to tell Ugandans the status of Makerere University strike and when the university should be opening,” the legislator added. However, the Minister of Education and all the line Ministers were not in House to offer the relevant response. The Government Chief Whip, Ruth Nankabirwa noted that she will do all that it takes to have the Minister make a response on the matter. “I will make sure that the Minister in charge of Education makes a statement on this matter probably on Thursday,” Nankabirwa said. 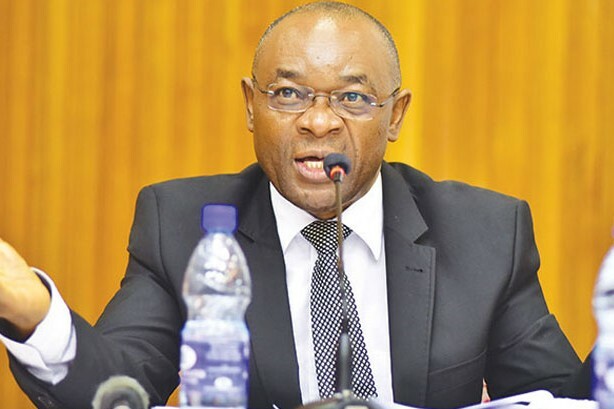 Nankabirwa’s response was challenged by the opposition chief whip, Ibrahim Semujju Nganda who noted that this is not the first time the matter is raised on the floor of the House but no response is provided. The Deputy Speaker, Jacob Oulanyah ruled that the Chief Whip makes sure that all responses scheduled for tabling on Tuesday be tabled today be processed as soon as possible. “Each time these matters are raised, we expect the Chief whip to communicate immediately and those that should be dealt with should be dealt with today, before pushing it to tomorrow’s order paper,” Oulanyah said.